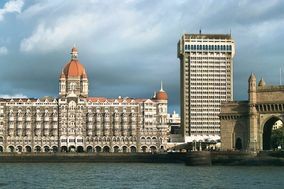 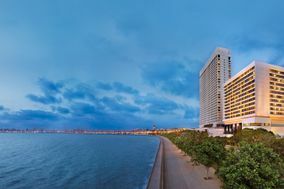 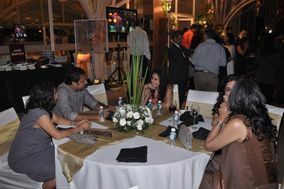 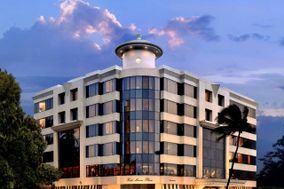 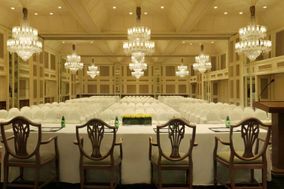 Hotels South Mumbai ARE YOU A VENDOR? 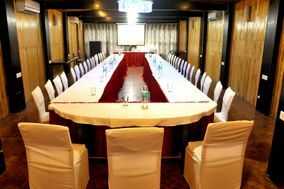 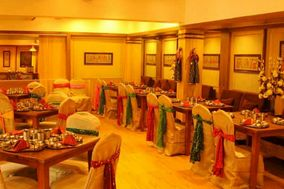 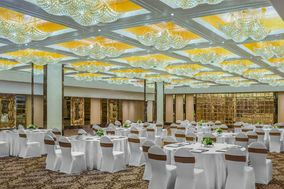 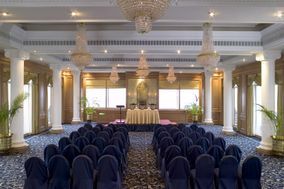 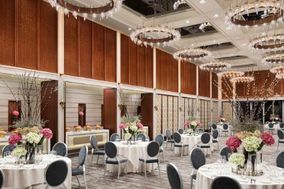 Hotels in South Mumbai: Check price, menu, availability, request quote and get the best deals in an excellent choice of hotels for your wedding ceremony, sangeet and reception. 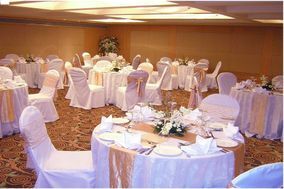 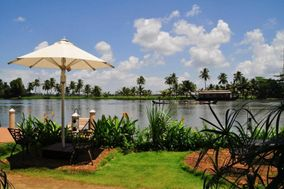 Find great hotel wedding packages in a country hotel, city hotel, luxury hotel, guest houses and many more.